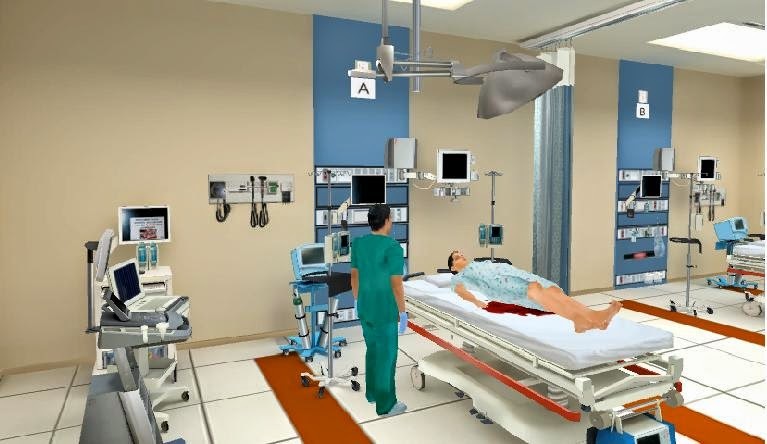 A new market research report published by Meticulous Research states that the Global VPS (Virtual Patient Simulation) Market shall reach $508.7 million by the year 2019, at a CAGR of 21.1% over the period. The VPS Market Report is segmented by products, technology, geography and end-users. 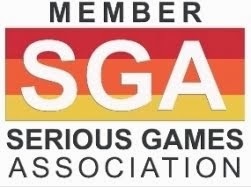 The products analyzed in this report include various simulation platforms and Serious Games. The report also analyzes some major allied products such as patient simulators and task trainers. The technologies analyzed in this report are visual techniques, haptic technology, virtual reality technology, tracking techniques, and modeling techniques. The research report provides in-depth analysis of the VPS Market in four major geographies by segmenting the global market on the basis of major continents, namely, North America, Europe, Asia Pacific, and RoW (Rest of the World) which are further analyzed at a country level. North America would be the major market for VPS, followed by Europe, and Asia-Pacific region. The largest share of North America is mainly attributed to the presence of major players in this region and availability of funds from various organizations. 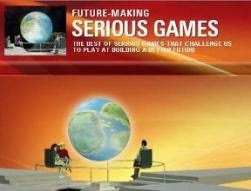 Academics sector is the major end-user of VPS products. This segment is estimated to account for a share of 58.6% in 2014. This is mainly attributed to the availability of government funds and rising focus on training of medical students with advanced technologies. The report elucidates on many important aspects of the Global VPS Market that facilitate the understanding of this market at a granular level. 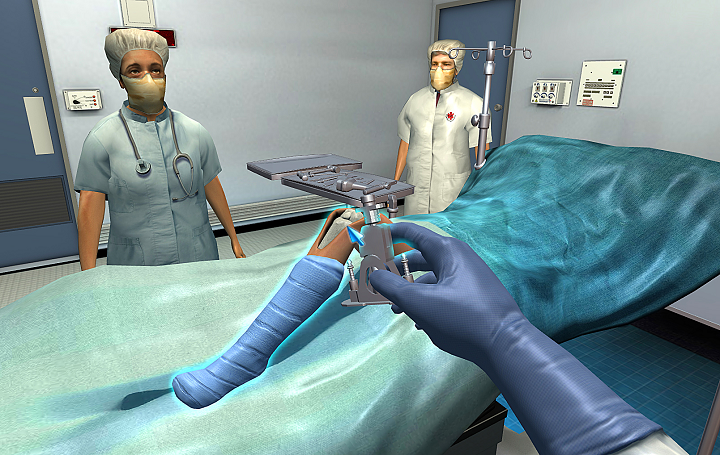 The term Virtual Patient Simulation (VPS) refers to the computer based simulations designed for healthcare education. The VPS Market growth derives from an increasing demand on healthcare professionals’ education and the opportunity for students to practice in a safe environment. With a special emphasis on the simulation of clinical processes, the individual medical practitioners also find it suitable to practice the complex surgeries on VPS before actually performing them on patients in order to curtail the risk. 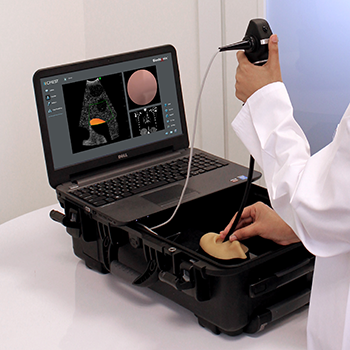 CHEST and Simbionix co-developed a portable training solution for EBUS-TBNA. Virtual patient cases offer a realistic anatomical environment based on actual patient data, seamlessly immersed in a controlled, educationally enhanced training environment. 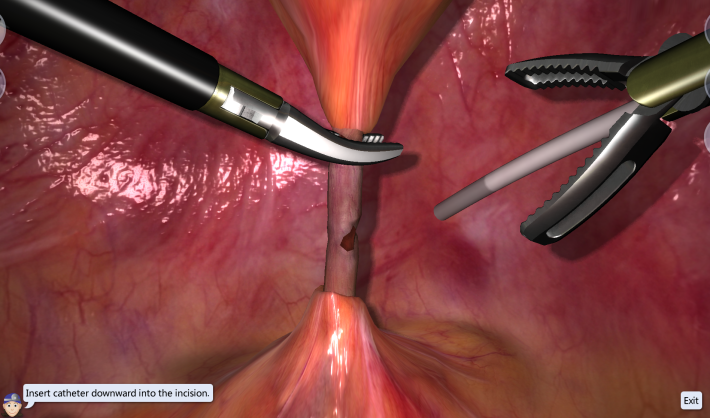 The virtual patients in CliniSpace™ are represented by detailed physiologic and 3D graphic models. The models exchange data with the instruments and devices using a modular approach that also supports addition of devices and tests as appropriate. Meticulous Research is market research and consulting company based in UK focusing on medical devices, biotechnology, healthcare IT, pharmaceuticals, food and beverages, and agriculture domains. The company provides solutions to its clients through market research support, data management services & advanced analytical skills and has built strong capabilities in data collection, interpretation and analysis of data including qualitative and quantitative research.